Perhaps you thought you would only see short sale listings in places like Echo Park and Highland Park. 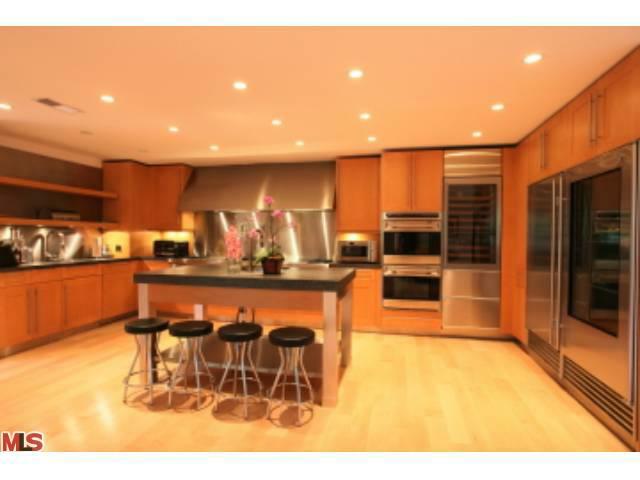 As you can see from this Beachwood Canyon Short Sale listing, that is simply not the case. A lot people got in over their heads throughout Los Angeles County. This seller's loss could be your gain! This striking, contemporary home is located prime Hollywood Hills. A Beachwood Canyon short sale with 3 bedrooms, 3 baths and 2200+ sq feet of living space is certainly worth a look. The open floor plan features high voluminous ceilings, designer finishes, hardwood and slate flooring and windows that capture canyon views. 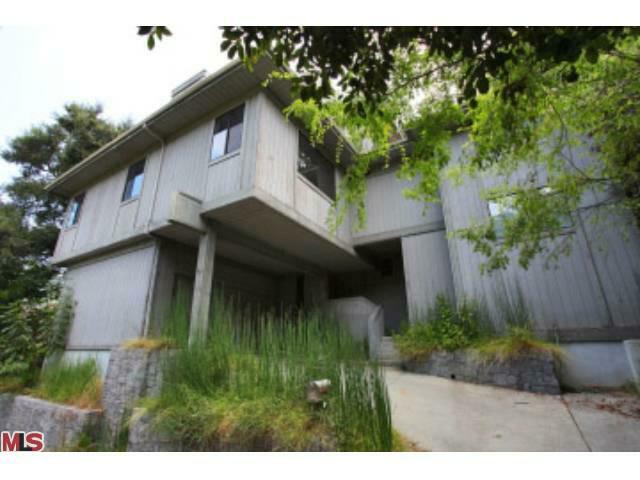 Located at 2866 WESTSHIRE DR, this Beachwood Canyon short sale was sold in 2005 for $1,210,000. The house is currently listed for $1,050,0000 and a search of title records shows the seller refinanced and owed much more than the original purchase price. For more information on short sales in Los Angeles County and buying or selling property in Silver Lake, Echo Park, Los Feliz, and surrounding areas, contact me directly at 213-215-4758 or check out LApropertySolutions.com Jenny Durling Broker Associate L.A. Property Solutions 213-215-4758 LApropertySolutions.com Copyright © 2010 By Jenny Durling *All Rights Reserved * Beachwood Canyon Short Sale!